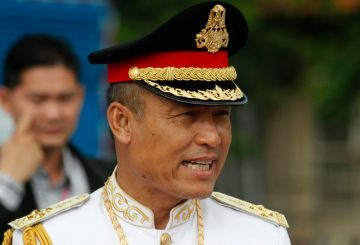 PM is appealing to the business community to keep their trade within the Kingdom. 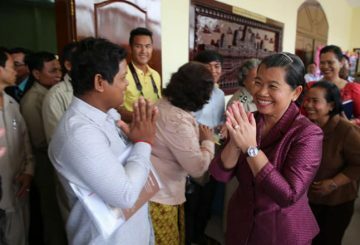 PM orders legal action against former opposition members taking part in politics. 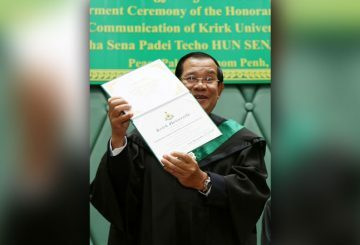 Prime Minister receives an Honorary Doctorate of Philosophy in Political Communication from Thailand’s Krirk University. 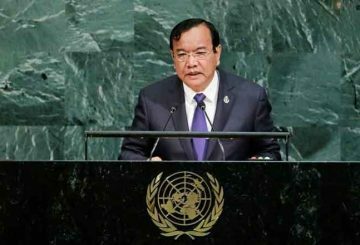 PM calls on Cambodian Labour Confederation president to stop encouraging protests. 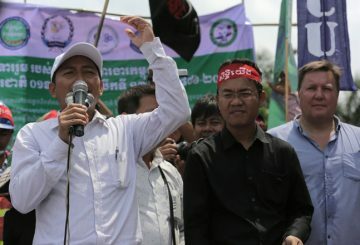 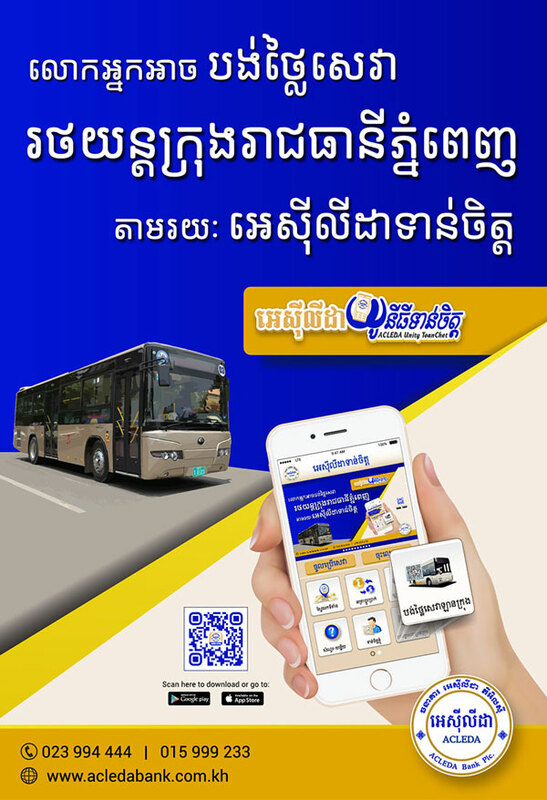 Government lawyer Ky Tech reveals that PM has filed a lawsuit against Sar Chandeth. 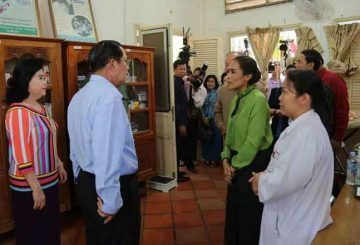 The King and the Queen Mother fly to Beijing for a routine medical check-up. 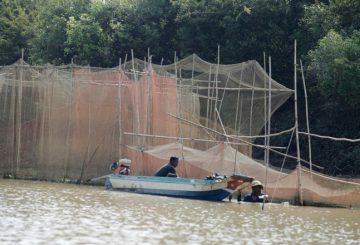 PM to prevent illegal sand dredging, fishing and the cutting down of mangrove trees. 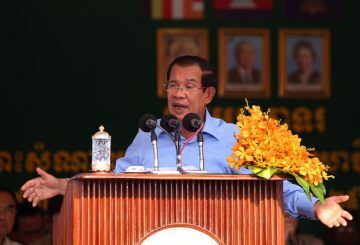 Prime Minister Hun Sen said the country is now facing an electricity shortage of about 400 megawatts, leading to power outages, and appealed to people, especially those in the business sector, to understand that this is because of an ongoing dry spell. 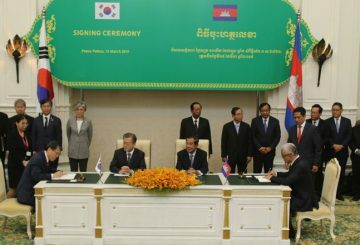 Prime Minister Hun Sen and his South Korean counterpart, President Moon Jae-in, on Friday agreed to work together to boost trade and investment between the two nations. 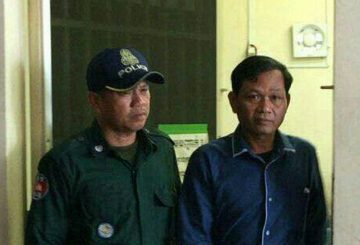 Phnom Penh Court sentences a businessman for forging a letter purportedly from PM. 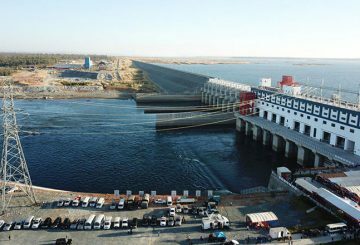 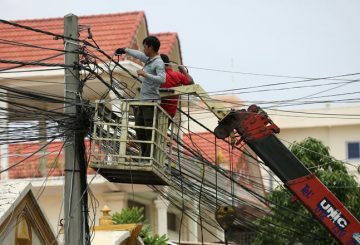 Prime Minister Hun Sen on Saturday said the country is now facing an electricity shortage of about 400 megawatts, leading to power outages, and appealed to people, especially those in the business sector, to understand that this is because of an ongoing dry spell. 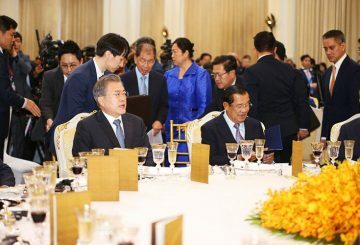 PM Hun Sen encouraged Korean private investors to learn more about Cambodia’s business potentials and to contribute to the country’s economic development. 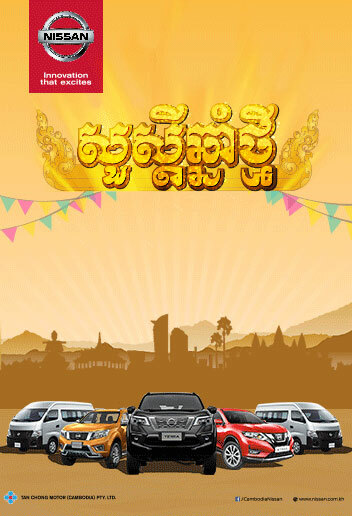 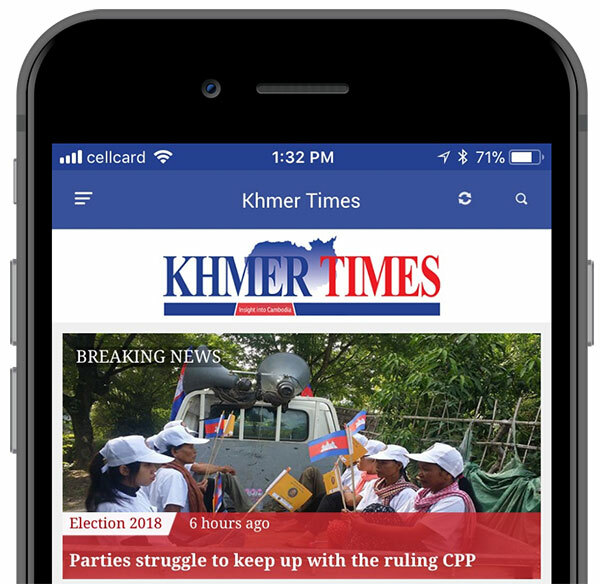 Oknha Kith Meng urged South Korean businessmen to invest more in Cambodia following President Moon Jae-in’s New Southern Policy – a policy designed to cement ties largely with ASEAN. 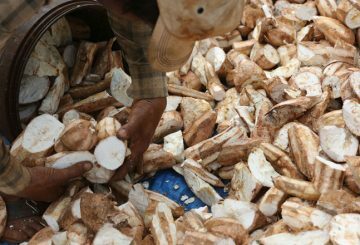 PM directs to continue the crack down on illegal logging. 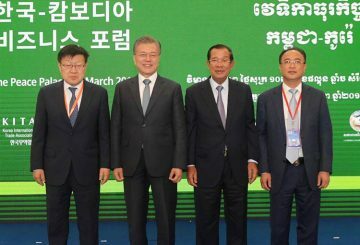 PM says he will request South Korea to increase imports of agricultural products. 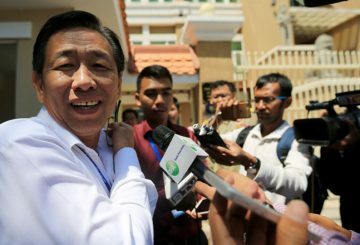 Authorities have to prevent residents from lending farm land to neighbour citizens. 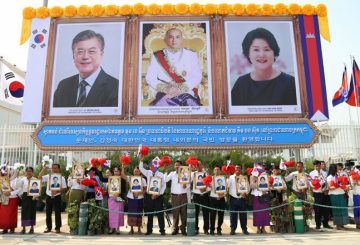 President Moon Jae-in’s current state visit to Cambodia is a crucial milestone in South Korea–Cambodia ties and also augurs well for Asean. 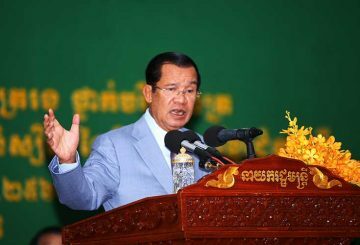 PM says he is contemplating an amendment concerning an unexpected death of a pm. 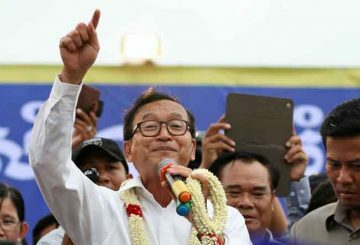 PM says his lawyers are preparing to file dozens of lawsuits against Rainsy. 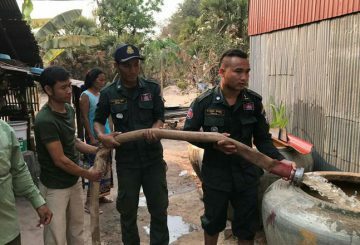 PM urges authorities to connect pipes to Trat to obtain water for Koh Kong. 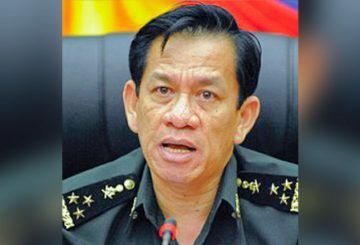 The gov’t creates a ministry spokespersons unit to ensure speedy responses. 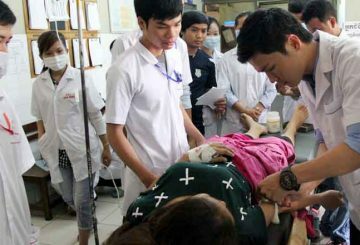 Prime Minister Hun Sen has instructed the Health Ministry to deploy doctors to rural areas in the Kingdom in order to promote and expand medical services. 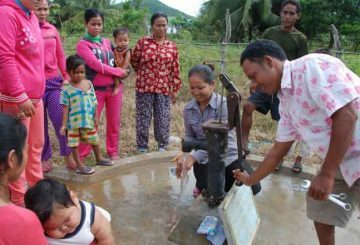 PM orders authorities to dig wells for people who are facing shortages of water. 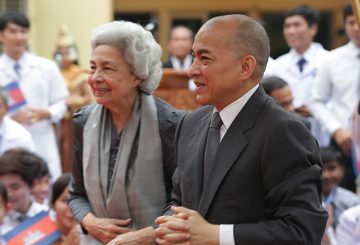 The annual conference at the Ministry of Foreign Affairs and International Cooperation last week highlighted three key words in the formulation of Cambodia’s foreign policy in the new era: sovereignty, self-reliance, and diversification. 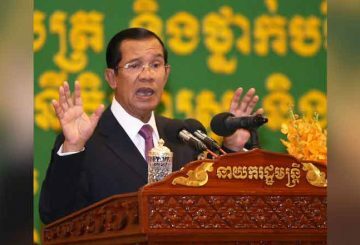 Prime Minister Hun Sen responds to criticisms made by political analysts and opponents regarding his leadership. 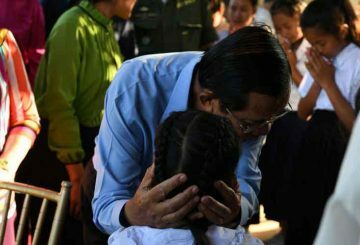 One day after calling for a public referendum to allow for capital punishment against child rapists, Prime Minister Hun Sen yesterday shifted his stance on the issue after receiving legal advice. 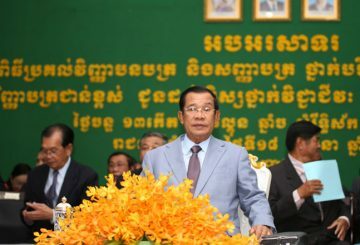 Prime Minister Hun Sen yesterday mulled capital punishment for those found guilty of sexual violence against children. 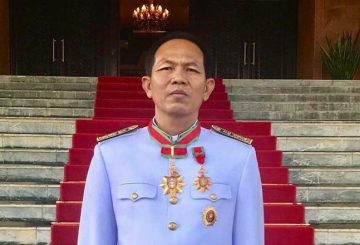 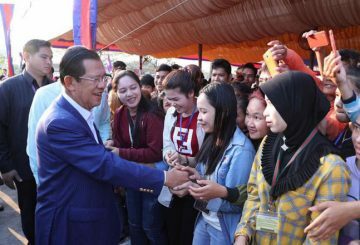 Prime Minister Hun Sen yesterday ordered the Social Affairs Ministry to absorb Afesip Tomdy’s Rehabilitation and Vocational Training Centre staff into the ministry. 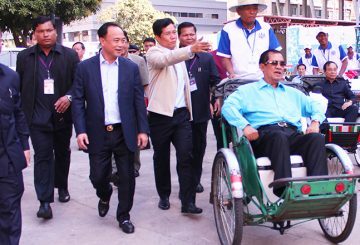 Senior government officials slam Rainsy for comparing Hun Sen to Nicolas Maduro.